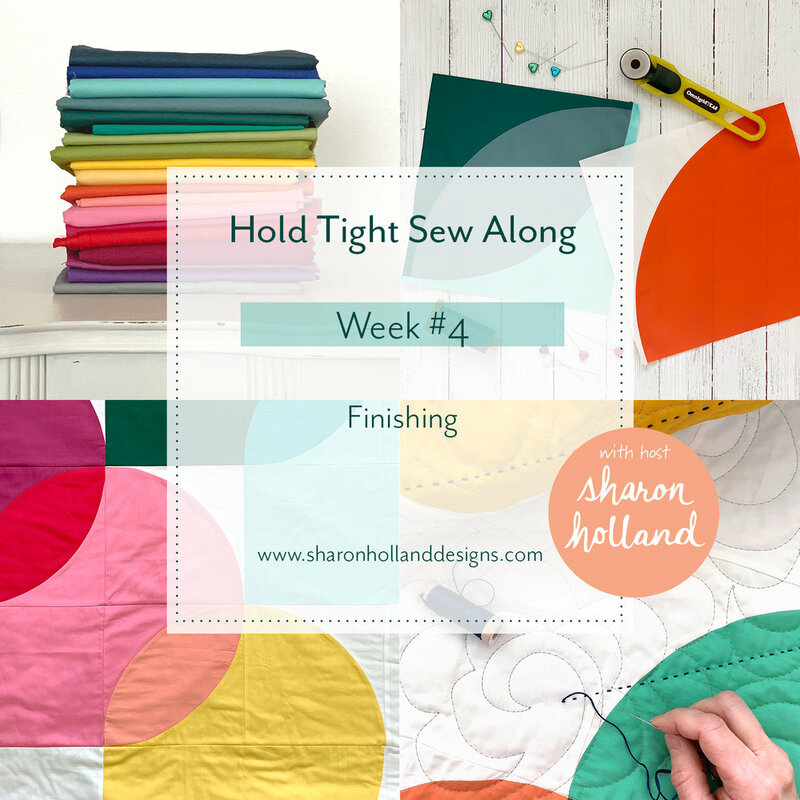 It’s the fourth and final week of the Hold Tight Sew Along where I’ve been sharing tips and tutorials to bring your quilting skills to a new level. 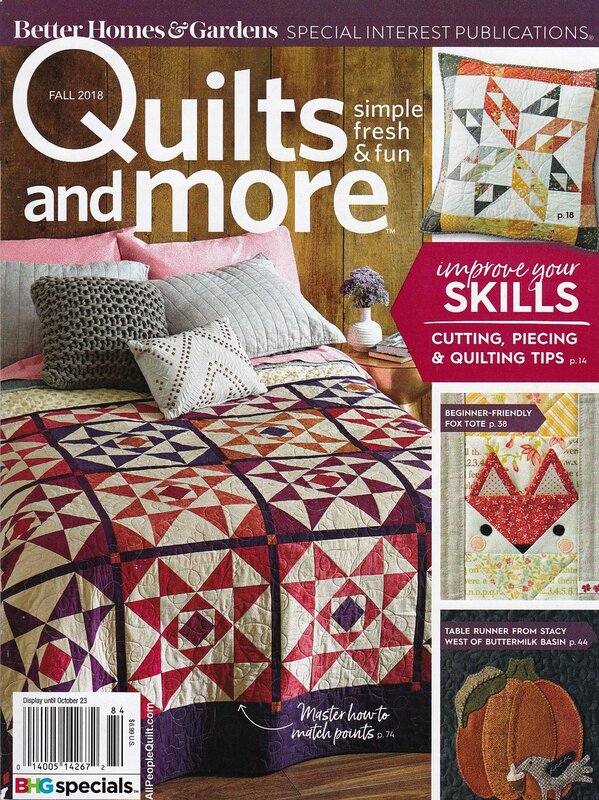 No longer will curved piecing hold you back from stitching a quilt with curves! If you don't have the pattern already, you'll want to purchase the Hold Tight PDF pattern from my Shop page or from our friends at Fat Quarter Shop who now carries this pattern along with the Hold Tight quilt kit. If you’ve just discovered this blog or only just heard about this sew along, there’s still plenty of time to join in on the fun as the blog post for the sew along will remain up to access any time. To get up to speed, take a look at the Week #1 posting dedicated to color selection and working with colors like a designer. The Hold Tight Sew Along tutorials are useful to anyone working with fabric and patchwork regardless what quilt is being made. In addition to my written posts, I’ve adding skill-building demonstration videos to further your learning experience. I’ve added a new video dedicated to hand quilting and adding the “strings” embellishment to this quilted quilt before binding. View video support Weeks #1 through #4 on my Sew Along page. All the videos will stay a permanent feature to resource in the future. These blog posts serve to supplement the instructions but don't provide the detailed pattern information that you'll find in the PDF available for purchase. The Hold Tight pattern will have your material list, cutting requirements, full-size templates, and be fully illustrated. My supplementary blog posts are just that, supplementary and meant to guide you along as you sew and give general patchwork sewing information for anyone sewing curves. If you’re a beginner or just in need of a refresher on how to baste your quilt top, machine quilt, and add the binding, check out the Finishing blog post I had written for the Sewcial Bee Sampler quilt. Since I cover the way I put together my quilt sandwich and how I go about machine quilting in the Sewcial Bee Sampler post I won’t go over that identical information here but instead add information specific to the Hold Tight quilt such as batting selection, the machine quilting design I used on both of my Hold Tight quilts, and hand quilting the string embellishment. To help illustrate how different batting lofts look in a finished quilt I decided to use the exact same quilting design on both of my Hold Tight quilts. 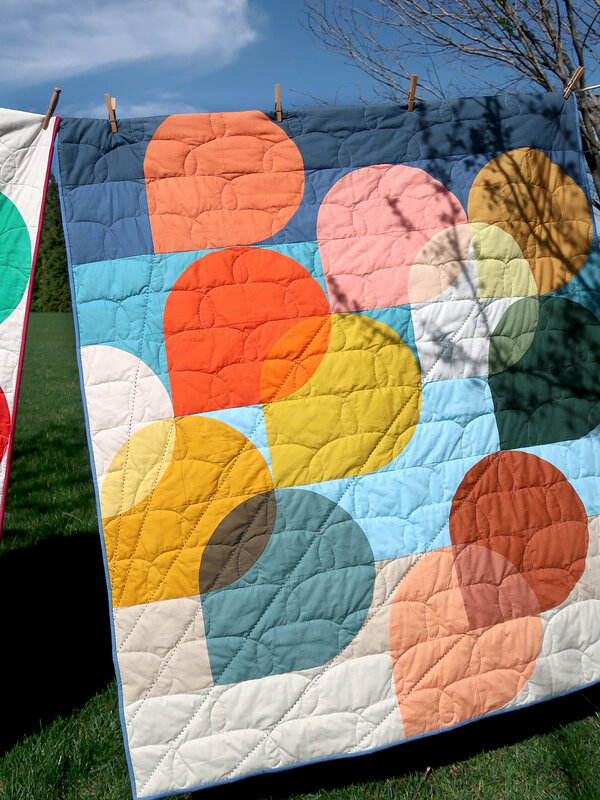 The white background quilt on the left has a Hobb’s Tuscany Silk batting inside and the ombré quilt on the right has Hobb’s Tuscany 100% Polyester batting inside. I love both of these battings but they have completely different properties. Both preform beautifully with quilting stitched up to 4” apart. Both have a beautiful drape, light weight (no heavy quilt to wrestle with when stitching), and easy to handle. 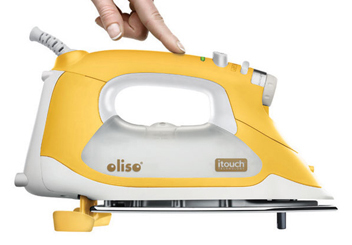 Both are excellent for hand stitching and machine quilting. There’s no shrinkage with Tuscany Polyester and only 3%-5% with Tuscany Silk (but I’ve noticed very little after laundering). I’ve had no issues with laundering these battings and set my machine to Delicate Cycle, Cold Water wash and rinse, and low heat (delicate) drying. The Tuscany Silk is similar to a cotton batting for stitch definition and feel but without the weight. The Tuscany Polyester is a high loft for a puffier look and is light as a feather (great for kids and extra snuggly quilts). You can read further direct from the source at Hobb’s Batting plus take a look at their handing Quilting Products Batting chart to know what’s the best batting for your needs. I decided to do a very simple quilting stitch on these two quilts. The original Hold Tight quilt is filled with Tuscany 100% Polyester batting but has a dense, overall quilt design (see quilt below) so the quilt doesn’t puff as much as with the simple, looser machine quilting (see quilt on the right, above). It just depends on the look and feel you want to achieve. To stitch the loose Looping Scallop design you will need to do a little prep work of marking a horizontal line across the middle of the block rows. By dividing the block rows in half horizontally you’re making guides for two Looping Scallop quilting lines per block row. Stagger the two Looping Scallops in alternating rows as seen in the illustration above. I freeform stitched my Looping Scallops and they look in real life about as wonky as they do on my illustrated drawing. For one horizontal row of Looping Scallops I used the block seam lines as my guide where I would make the loop. On the next row, that seam line was my midway point between loops that I eye-balled to land in the middle of the block. I worked from the bottom of the quilt up, as I wanted the scallops to give a bit of a cloud illusion and this felt the most natural for me in creating the loops. You can work from the top down if that feels more comfortable to you. If you’re not sure about eye-balling where the loops and scallops are to be stitched, then draw out the machine quilting design or make a little mark at the midpoints for reference so you have more of a guide to follow. 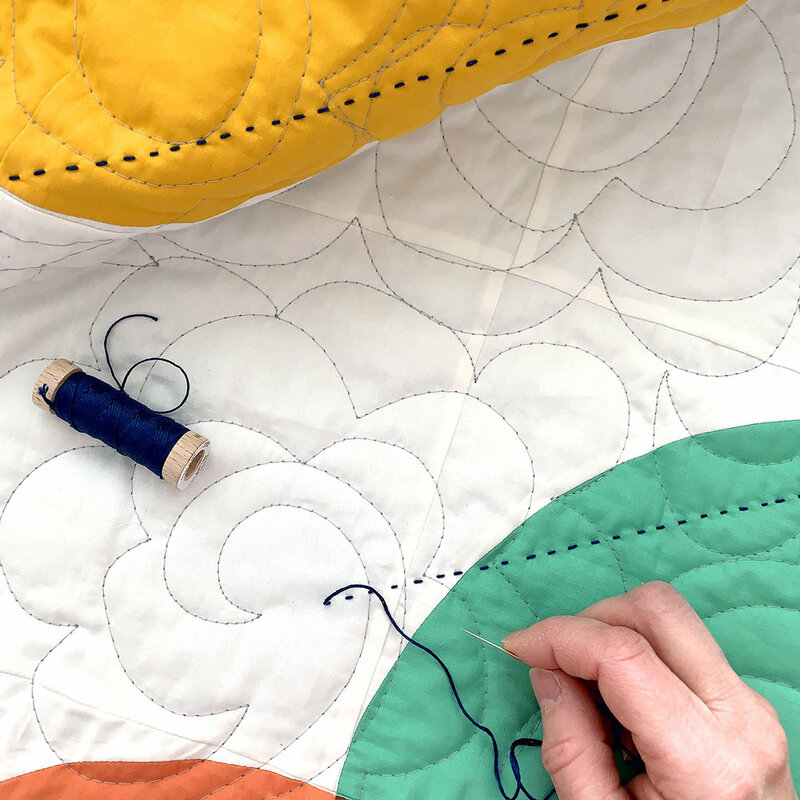 Once your quilt has been quilted and before you add the binding, you’ll want to add the hand stitching to create strings on the ends of the balloons. I’ve put together a helpful video all about Hand Quilting and you can find it on the Sew Along page with the other Hold Tight Sew Along videos. I used all 6 strands of 6-ply Aurifil floss for my hand quilting thread. All of my Hold Tight quilt use Art Gallery Fabrics Pure Solids for the top. The white background quilt I’m calling the Art Class color way and you can see the full list of fabrics used on week #1 of the Sew Along. For the backing I had to sneak in a print and used Sporangia Plaid print from my Art Gallery Fabrics Signature collection as the perfect compliment to the colorful front. For the Ombré Desert color way I mixed it up a bit and made a gradient background to simulate the sky. Read about the colors that went into making this top along with the color inspiration for the quilt on week #2 of the Sew Along. The backing for the Ombré Desert color way is Destination Aerial from my Tapestry collection for AGF. It was the perfect shades of blues and peaches! I lucked out with the perfect (although a bit windy) day for photography and love how the blue of the sky looks with these quilts. The balloons look as if they will fly away!!! 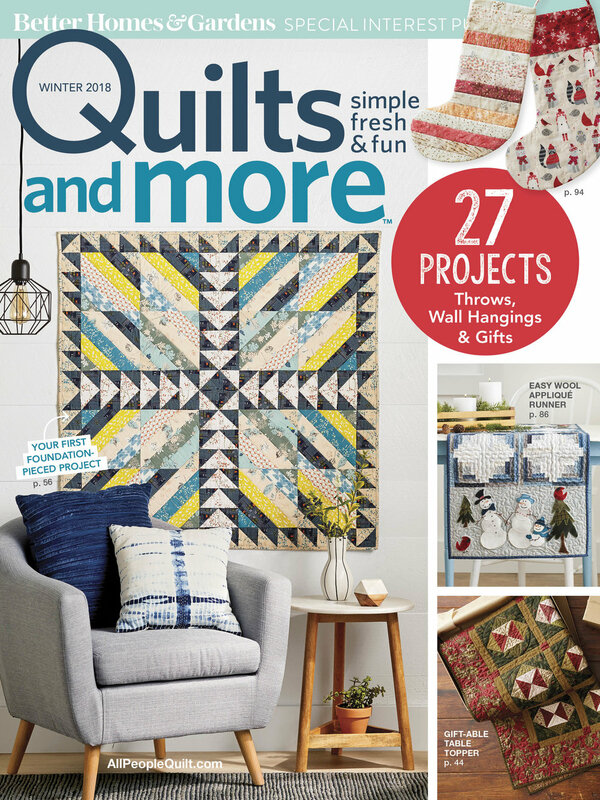 I can’t wait to see your finished Hold Tight quilts, there’s so many possibilities for coloring and even the finishing options make this quilt look completely unique. Be sure to tag me @sharonhollanddesigns when posting to social media and don’t forget to use the hashtag #holdtightsewalong to be entered into our final giveaway that will be drawn from the Instagram hashtag pool on Monday, April 15 (see below for more details). Let’s give a huge shout out of thanks to our fine sponsors and their generous giveaway prizes. I personally love the people behind these companies, their quality products, and their dedication to serving makers like you. Thank you to our friends at Dritz Sewing, the Fat Quarter Shop, Hobbs Batting, and Omnigrid have generously sponsored the Hold Tight Sew Along. This Friday, April 12th will be our last Hold Tight Sew Along giveaway on Instagram. By using the hashtag #HoldTightSewAlong on Instagram every time you post sew along photos to a public account (private account posts don’t show up in hashtag pools) your IG account is automatically entered into the weekly sew along drawings! Ideas for what to share include your sew along progress, the “I’m a maker” sew along badge found HERE, your fabric pull, blocks, and finished quilt. 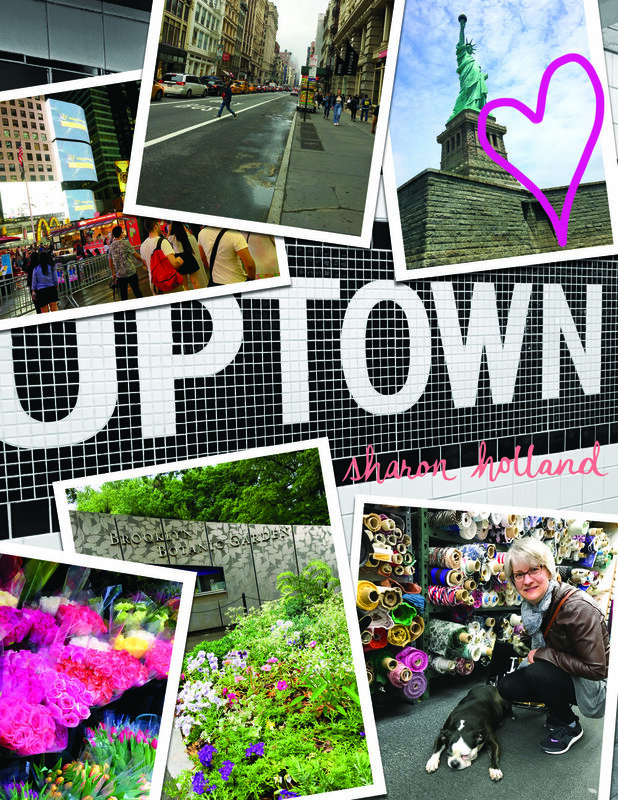 Be sure to follow me on Instagram @sharonhollanddesigns so you never miss a thing! 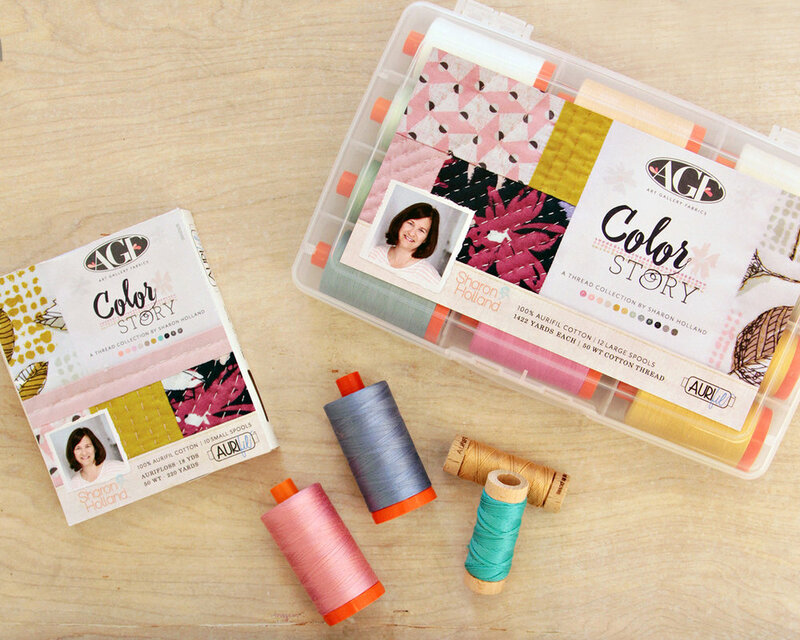 You may need to be restocking your solids stash after this sew along so what better way add some color to your fabric cabinet than with a chance to win this giveaway! 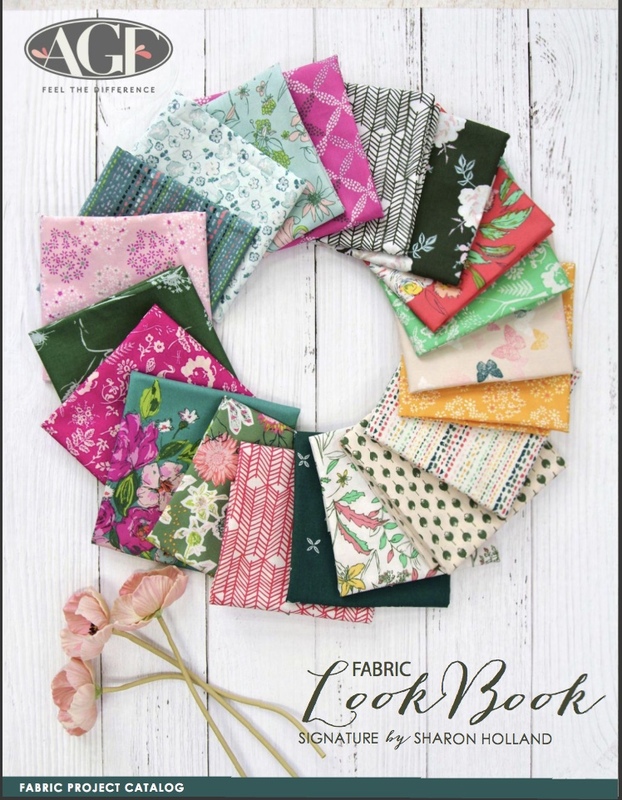 One lucky IG winner will be sewing with this beautiful 15-piece Art Gallery Fabrics Summer Sun Pure Elements fat quarter bundle generously offered by the Fat Quarter Shop. Don't forget the giveaways for this sew along are held on Instagram (not on the blog) and winning names are randomly drawn from the posts in the hashtag pool. By posting images of your Hold Tight color inspiration, fabric pull, blocks, or quilt. Use the official #holdtightsewalong hashtag every time you post your makes (to a public account) and you're automatically entered into the weekly IG drawings! See my Instagram Friday giveaway posts @sharonhollanddesigns for full details. 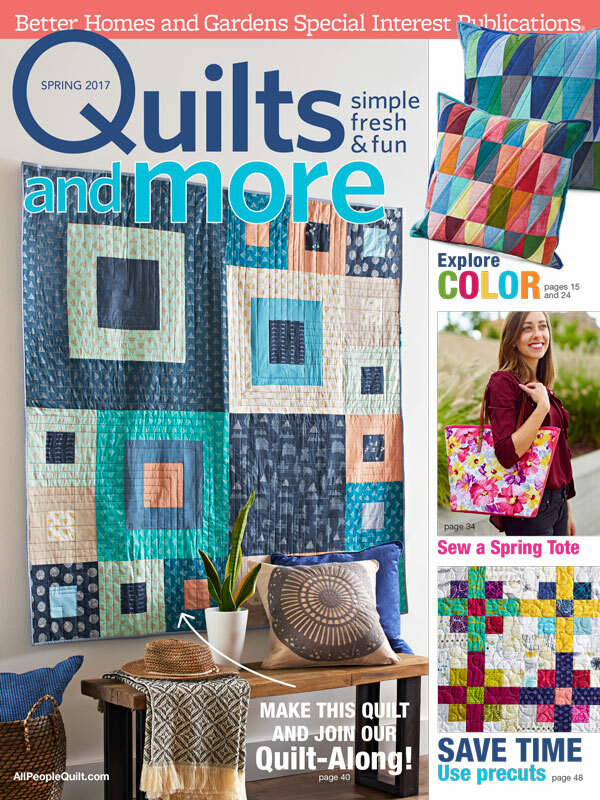 I’m so excited to bring you this new PDF quilt pattern! I swear this is has been the most fun I’ve ever had designing and making of a quilt. My niece is having their first baby and is decorating the nursery in an Up theme from the movie by that name. Balloons are an important part of the movie and I certainly had a challenge on my hands to create a special quilt that carried (pardon the pun) that fun and colorful aspect of the storyline. I knew right away this would be an all solids quilt and since I sew with nothing else but Art Gallery Fabrics I got out all my Pure Solids and made some fabric choices. The image above was an early fabric pull and you’ll notice some colors changed in the final quilt design. This baby quilt is purposely over-sized as it will be a great design for baby to grow into. I envision blanket forts, snuggles at story time, and naps out on the sofa well past toddler years. 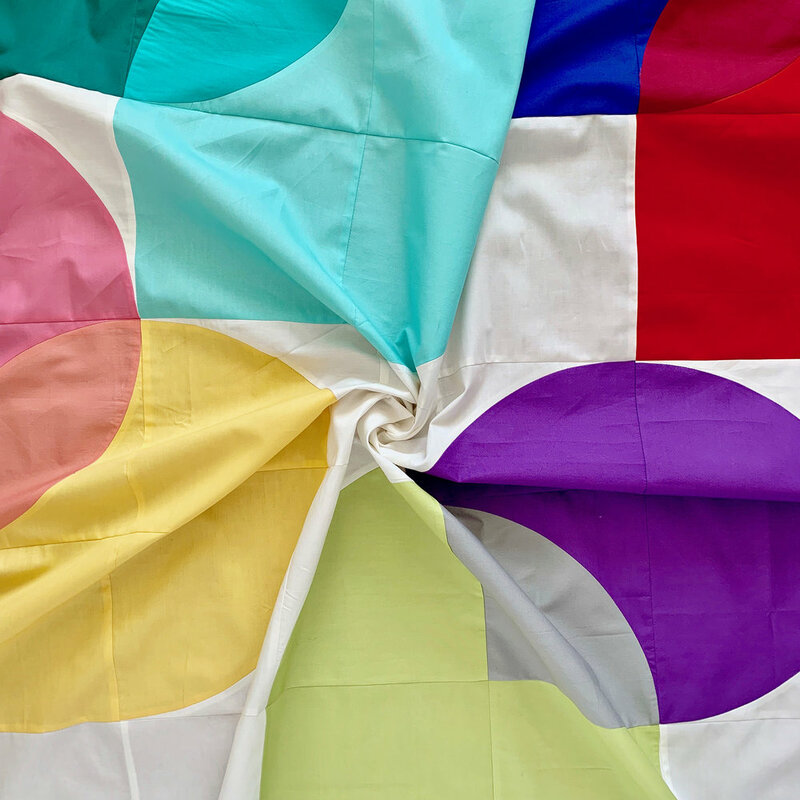 Gender-neutral, colorful balloons are given an extra layer of fun with playful transparency overlapping colors. 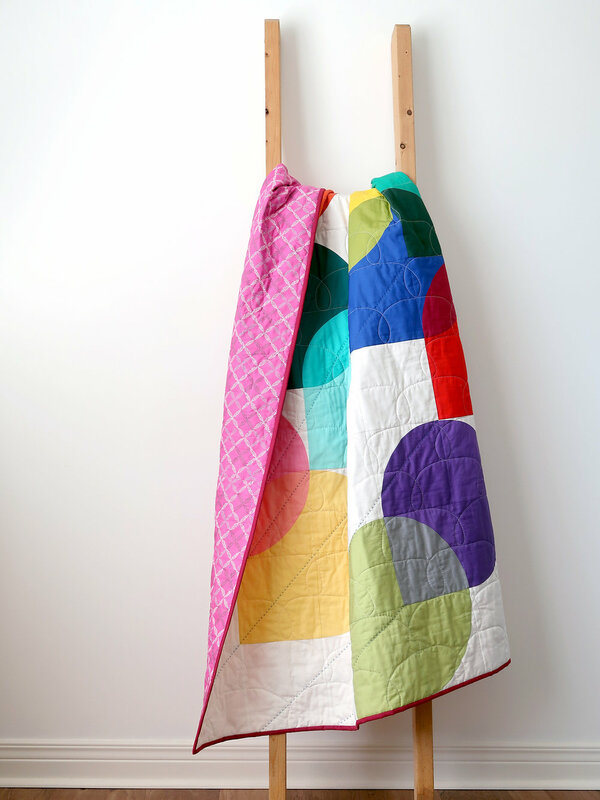 This quilt uses 20 different Art Gallery Fabrics Pure Solids (that number includes the background) and the possibilities are endless for creating looks and nursery color matching. Playing with color is the so much fun that I’ve included a coloring page in the PDF pattern so you can test out different options. Since this quilt will surely be laundered a lot and I wanted it snuggly warm I used Hobbs Tuscany Collection 100% Premium Polyester batting for extra loft, durability, and warmth. As if this quilt wasn’t fun enough I added some chunky hand stitching in Aurifloss 6-strand thread to make “strings” for the balloons after it was machine quilted and before binding. This pattern is available to purchase as a PDF download on my SHOP page. Because of the curved piecing I am labeling this an Intermediate level quilt pattern but I feel a confident beginner will also achieve great results. Included in the that PDF pattern is a block squaring template for perfect results every time. I highly suggest using Dritz brand Heavy Duty Template Plastic for making your templates from the PDF templates and a 28 mm rotary cutter for cutting curved pieces. See full materials list on the listing for the pattern and affiliate links at the end of this post for my Amazon picks. I can’t wait to see your Hold Tight quilt make for your special little someone. Be sure to tag me @sharonhollanddesigns and use the hashtag #HoldTightQuilt and #SharonHollandQuilts when posting to social media and if you’re using Art Gallery Fabric Pure Solids don’t forget to tag @ArtGalleryFabrics and use the hashtags #AGFPureSolids and #PureSolids so they can also see your beautiful sewing! 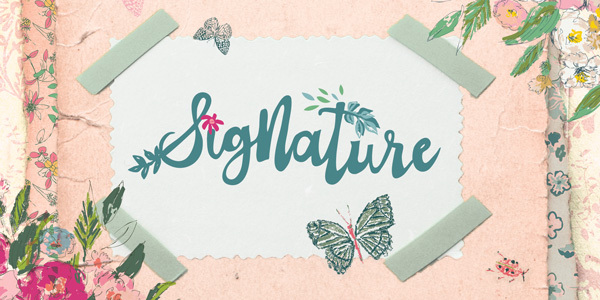 Can you guess what’s the theme is for this blog post? 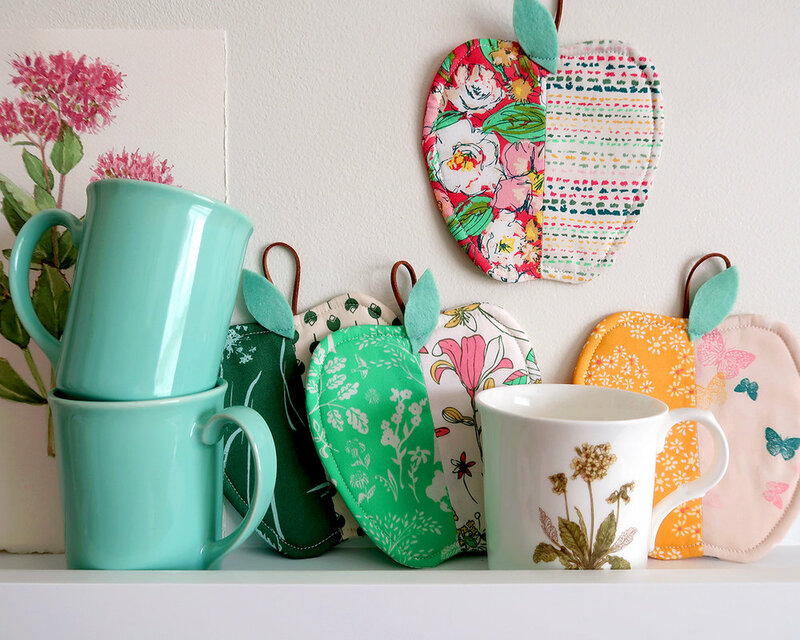 Yup, apples and I have two super fun (and scrappy) apple-themed projects for you to make. It’s always nice to have some quick, small projects that use up scraps and yet are still useful! 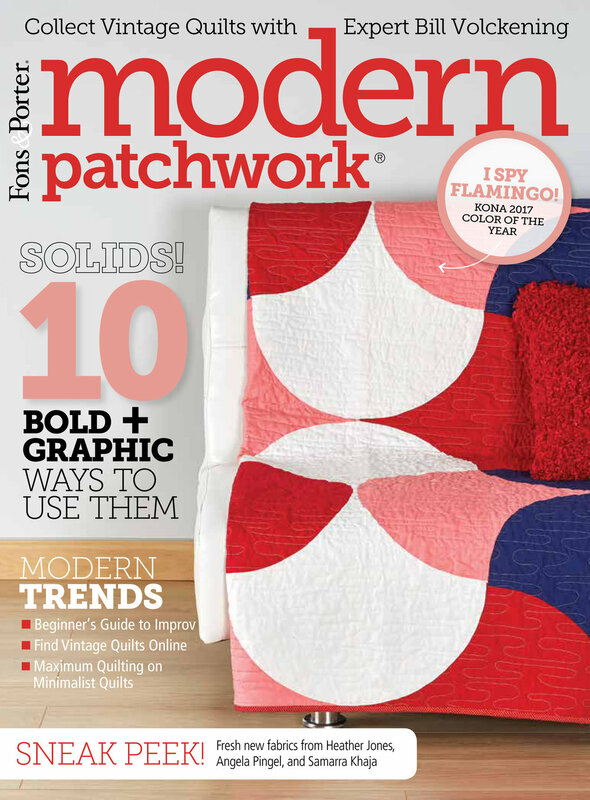 I had designed these apple mug rugs several years back as a project for my magazines I worked on. The neat thing is I had originally made them with Art Gallery Fabrics and I am again—only this time with my Signature prints and Maureen Cracknell’s newest collection called Autumn Vibes! Download the free PDF pattern for making these easy coasters. It’s the perfect time of year to have extra mug rugs on hand for family gatherings and cozy relaxation with your favorite hot drink. If you’re like me you have lots of beautiful fabric scraps as well as left over pieces of batting. I couldn’t stop at just making a set a four Signature Apple Season coasters, I had to make a few more. Later this week I’ll be sharing a beginner-friendly quilt project made from Maureen’s new Art Gallery Fabrics collection called Autumn Vibes. The beautiful fall colors and motifs really speak to me. I had some scraps left over from the quilt and made an additional four coasters. Wouldn’t these make the cutest hostess gifts? I can just picture them tucked into a basket with mugs, tea or hot cocoa, and don’t forget some cookies or apple butter! Last fall I was asked by Pat Sloan to be part of this year’s Aurifil Designer of the Month sampler sew along—how exciting, huh?!!! 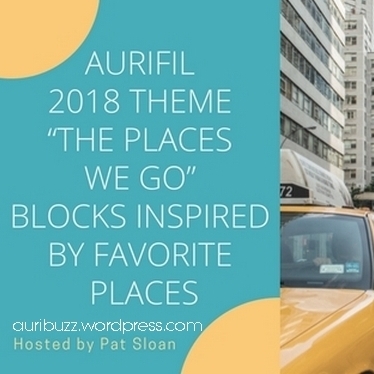 This year’s theme is “The Places We Go” and the 12 designers are to make a block inspired by favorite places. I decided to use New York City, NY as my muse and what better way to show this iconic city than with a Big Apple! For the free PDF download on how to make this block along with my interview with Pat Sloan and a further look at this block and my inspiration, visit the Auribuzz blog post about my September block-of-the-month. 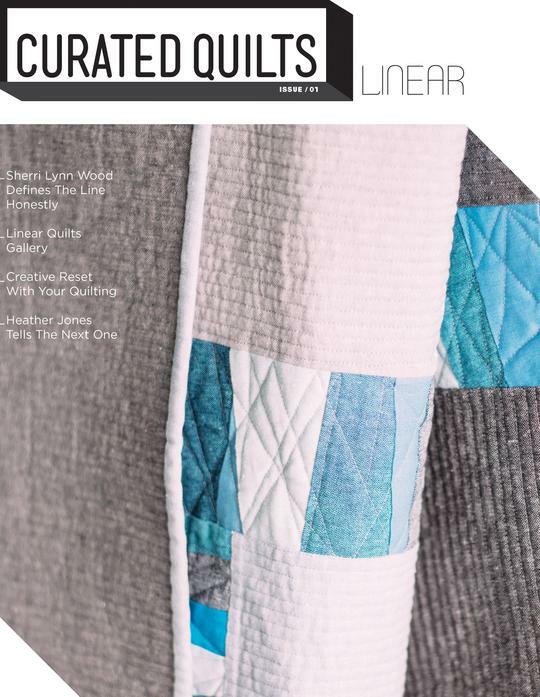 You can jump in at anytime to make this travel-inspired quilt and get to know all the fabulous designers behind the blocks, read about their inspiration, and meet new quilty friends as you share and post your blocks. As host, Pat also has loads of awesome prizes and tips, too! 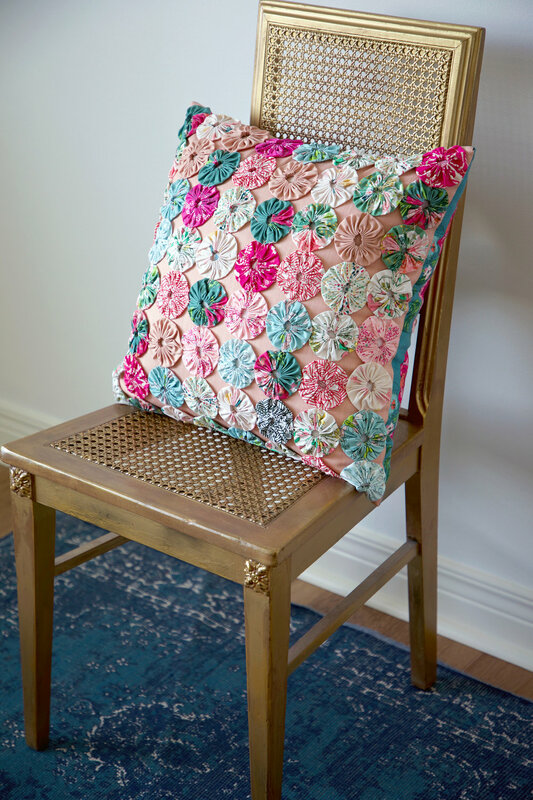 I used a variety of Art Gallery Fabrics prints and Pure Elements solids in my block. 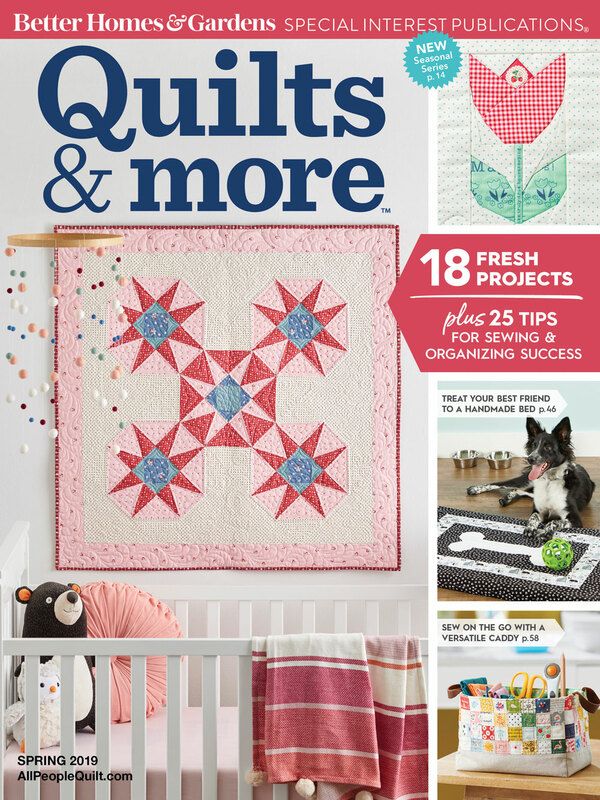 The color theme for this year’s Aurifil quilt is black and white plus one color of choice. There’s so many amazing black and white graphic prints from AGF that narrowing it down was the hardest part! I kept the apple a bit simpler and used solids except for the Mudcloth Bachelorette print that made me think of apple seeds. Of course, Aurifil thread was used and I had some luscious colors to choose from. Here’s a look at my small and large Aurifil Color Story box sets of curated threads to go with my Art Gallery Fabrics fabric collections. Look for them wherever Aurifil threads are sold. The final installment in my pillow series is this fun Yo-Yo Pillow. Yo-yos and pillows made from yo-yos are nothing new but it's something I've not seen done for awhile and there may be lots of new sewers out there that don't know how to make them. Yo-yos are hand stitched from circles of fabric. I used a 6'' diameter circle to make mine but you can use whatever size you'd like. The smaller the starting circle, the smaller your finished yo-yo will be. They shrink considerably once stitched up and my finished yo-yos measured around 2-1/2'' across. Knot the end of a length of thread. Hiding starting knot on the wrong side of the fabric, turn circle edge 1/4'' under to wrong side while hand basting a running stitch 1/8'' from edge. Leave thread in needle and do not knot end when basting stitch reaches the starting knot. Pull loose thread end to gather, forming a yo-yo. The gathered edge will be pulled to the center. Flatten the yo-yo, centering the gathered closure. Secure thread with a double knot and hide thread inside the yo-yo. Make a total of 64. There's a few ways you can connect your yo-yos for a pillow top. One way would be to stitch the yo-yos together with tiny stitches along the edges at four points like a compass then attach the connected circles to the pillow top. Another way would be to blanket stitch the yo-yos to the pillow foundation (leaving the appropriate 1/4''-1/2'' seam allowance around the edges of the foundation for pillow assembly. I chose a middle road and "X" stitched my yo-yos directly to the foundation at four points. Since I only had an 18-1/2'' square piece of Art Gallery Fabrics Apricot Sunrise Smooth Denim I needed to take care not to stitch my yo-yos in the 1/4'' seam allowance area. I used the 1/4'' mark on my Omnigrid ruler as a guide. Since my yo-yos aren't perfectly sized and I wasn't sure if the amount made would fit my pillow foundation I wanted to have all the yo-yos in place before I started sewing. To keep my yo-yos in place without pinning, I put a dab of Aleene's No-Sew Fabric Glue on the back of each yo-yo and worked from the outside edges of the foundation in toward the center. Once all in place and working on a flat surface, I hand stitched the yo-yos to the foundation with 3-ply strands of Aurifloss embroidery thread. Tip: Leave the side of the yo-yo nearest the foundation raw edge unstitched until after pillow is assembled. By leaving these sides free, the edge yo-yos can be folded in toward the center of the pillow durning assembly and stay free of the seam allowance area. Stitch at four points and secure on back with double knots. Assemble the pillow using either my Lapped Zipper Back or Hidden Zipper tutorials. I finished my pillow with a lapped zipper back in Signature fabrics Extempore Gala canvas. After the pillow has been assembled, go back and finish hand stitching the edge yo-yos to the pillow. Insert an 18'' square pillow form. 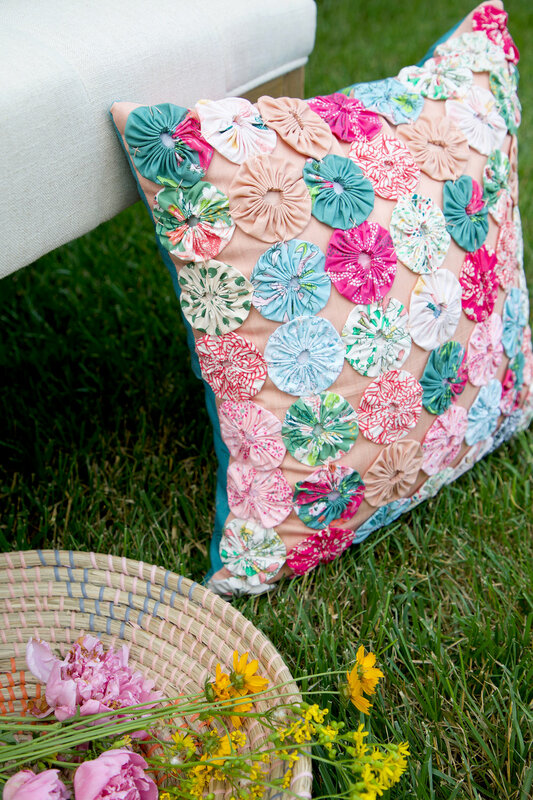 Hand stitching yo-yos is a great take along pastime and perfect for lazy summer days of relaxing, mindless sewing on the go or just sitting at home. I hope you enjoyed these pillow projects. I've still more projects to post here before the Signature Look Book is published so come back and visit real soon for more summer sewing ideas.